BLUETOOTH. AM/FM RADIO. AUX. POWER LOCKS. POWER WINDOWS. POWER MIRRORS. 12 PASSENGER. Call today to make an appointment!! TRUE PRICES & PRICED TO SELL... We offer great APR rates with no markups and try our best to help get every customer approved at affordable monthly payments. Our inventory consists of wide verity of vehicles to cater every driver on the road. We have been in business for over 26 years selling cars world wide. Also, for customers coming from other states, we provide pick up service from Philadelphia Airport as well as Trenton-Mercer Airport. 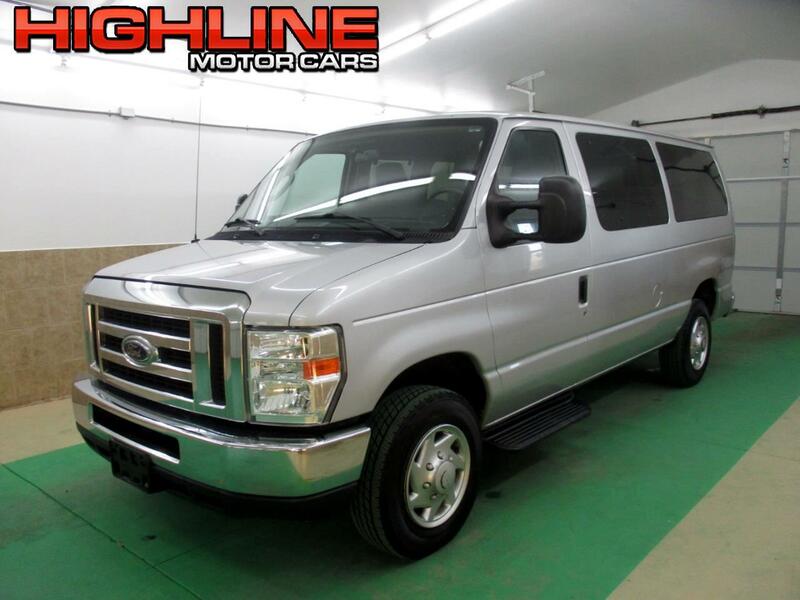 Message: Thought you might be interested in this 2012 Ford Econoline Wagon.